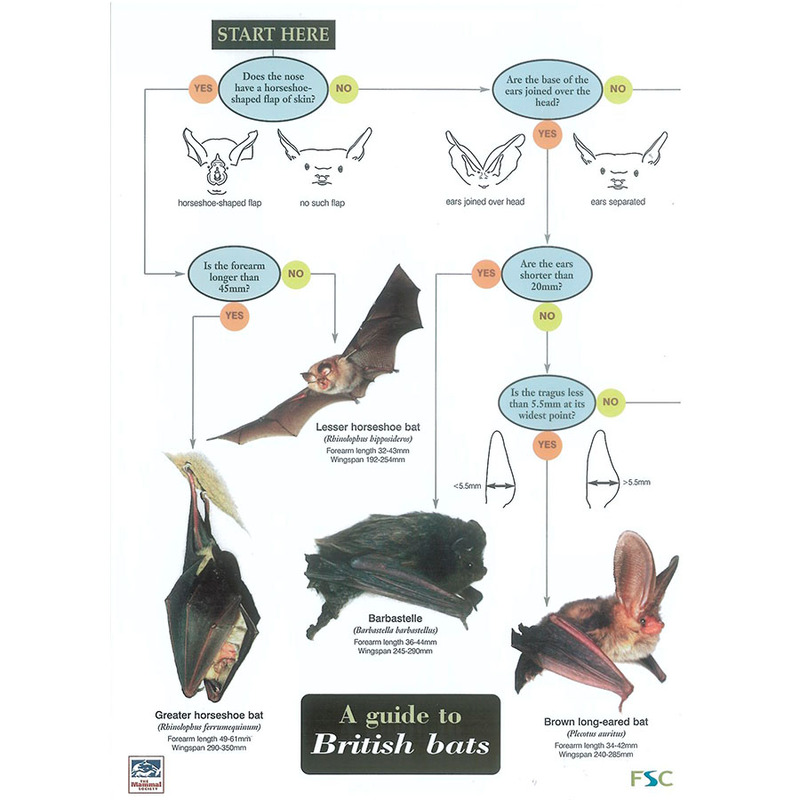 The Bat Attractor Pack is a special mix of wildflower seeds for night-scented plants that are attracted to the flowers and in turn are food for bats. 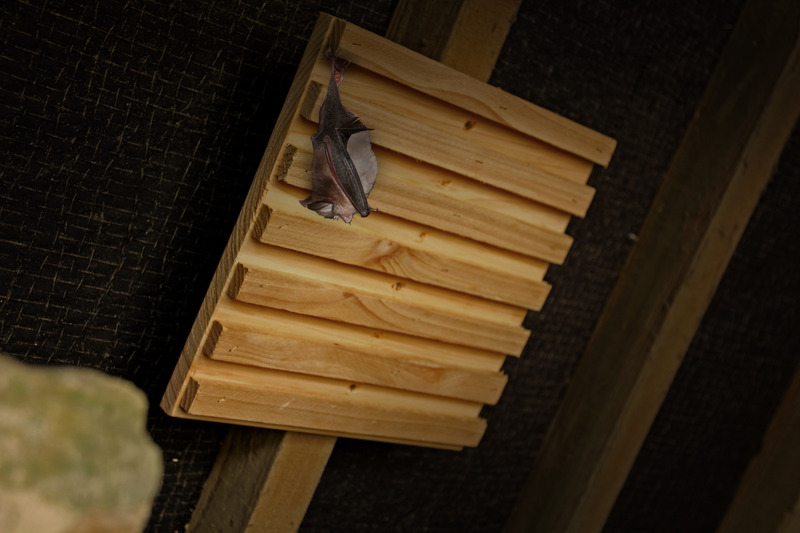 Bats will feed over areas where they can hunt moths, midges, beetles, spiders and other insects. Our specially selected plant species are all attractive to these insects and can draw in bats to feed. 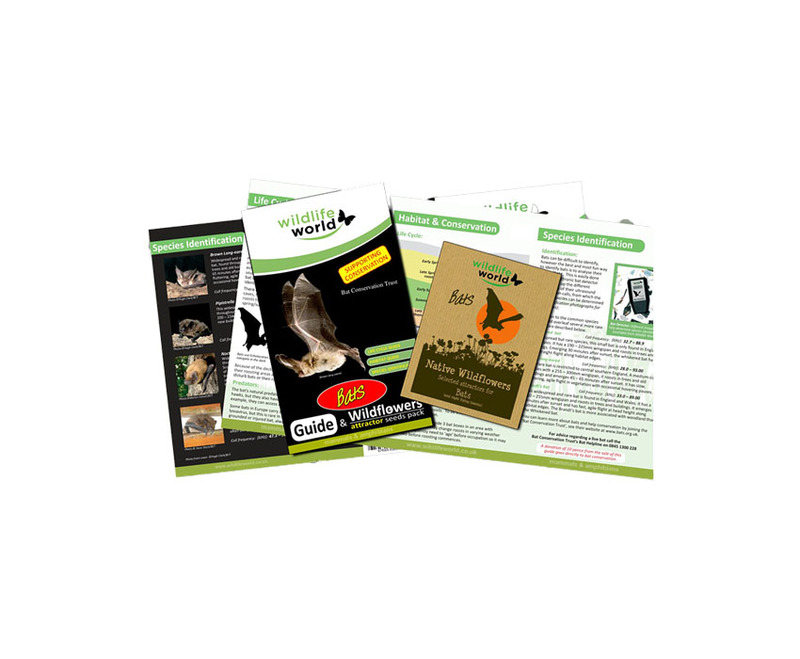 As well as the Native Wildflower Seeds the pack includes a fascinating Bat Guide which gives information on their life cycle, habitats and conservation and species identification. The seeds are suitable for Spring or Autumn sowing.